News, tips and buzz about affiliate programs and successfully marketing them. Affiliate programs have become the most popular way of adding additional revenue streams to an online business. 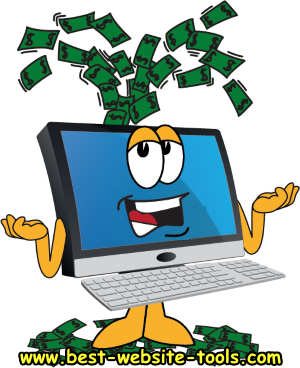 What could be easier than putting up a link on your site and earning money from it. A LOT! Affiliate marketers need to work at it just as hard as in any other profession. Making a living at affiliate marketing is not as easy as it appears on the surface. In this section BWT will discuss the ins and outs of affiliate marketing and offer insights on how to be successful. 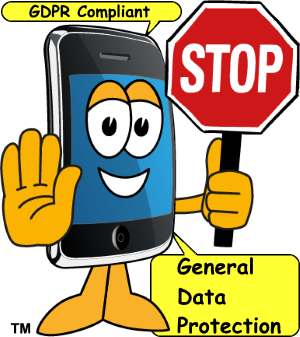 GDPR or General Data Protection Regulation. New regulations governing website usage of computer cookies now enforced in the European Union (EU). Learn what GDPR means for users and webmasters. Basically the new regulations allow users to opt-in or out of the use of computer cookies on websites that they visit. For users it means a more secure online environment. For webmasters it means a lot of work. For both it means a change in how the Internet is used. Affiliate Programs are an excellent business model for the individual entrepreneur. All you do is promote other people's products as an affiliate of their company. Sounds easy right? Then you can monetize your efforts and earn commissions. The problem is getting customers. You will want to have the right promotion in the right place at the right time. To do that you want a website that gets lots of traffic. Note most affiliate programs come with marketing material. Your job is to get those marketing materials in front of your audience. Learn how to do that. SBI Affiliate Program is one of the oldest and most respected in the world. Earn high commissions selling a great long lasting website building system. SBI or Site Build It has longevity. BWT has been using it for over 10 years. Each year my affiliate manager receives a commission. You can to. We use SBI because of the all the tools all in one place business building platform. Why is SBI the best affiliate program ever you may wonder? 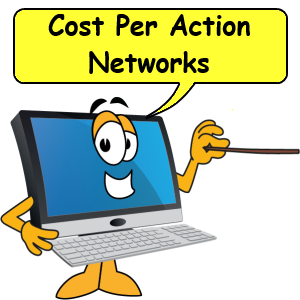 You can earn very nice recurring commisions on a great product. The included marketing material is world class. A whole division of the parent company supports this affiliate program. You don't even have to own SBI to promote it. But I recommend that you get a copy for yourself. As with any product, "the more you know about it, the better you can promote it. Check it out. 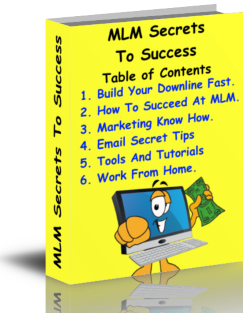 MLM Secrets to success a collection of tools and ebooks. Learn all about what it really takes to succeed at multi-level marketing. MLM Secrets to Success mini e-course takes you through the steps necessary to succeed in multi-level marketing. Learn what the professionals are doing and why. Find out how to set up an MLM, build your downline fast and create multiple streams of income. In affiliate marketing, there are a few things that you will need. First, you will need to find a service or product to promote. Next, you will need to advertise it somewhere, some how, some way. 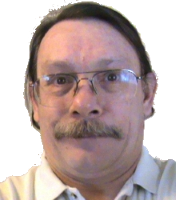 Third you need a blueprint to build your online affiliate marketing business. Market Health Affiliate Program Has Top Resources For Marketers - By and large, the top resources for affiliate marketers aren't so different than the resources for standard businesses. Of course, affiliate marketers have some unique concerns: payment scale, new affiliate opportunities, where to place links, etc. Affiliate marketers are the most successful when they don't think of their sites as "dummy" sites, but full-fledged business opportunities. The key to any online or Internet marketing business is driving traffic to your website. This traffic needs to be monitored to determine where the site has been most effective. Remember, anything can be improved. 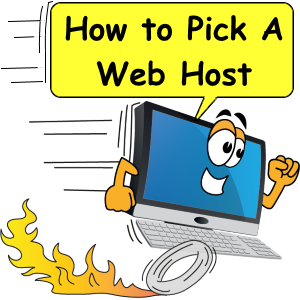 Even if you're very satisfied with the amount of Internet traffic you're getting, there are still thousands of web surfers out there who have never heard of your website. Improved content, site functionality, and useful affiliates can all drive repeat traffic to your website. An affiliate business is one of the easiest ways to get your feet wet in ecommerce. You send visitors (i.e., potential customers) to a merchant's Web site that you are representing. If they buy or complete a required action (for example, fill in a form), the merchant pays you a commission. Simple, right? That, in essence, is the beauty of the affiliate concept. You can be up and building a business in record time, at minimal risk. Top-notch merchants supply everything (i.e., excellent products, ordering, credit card processing, and delivery). All you need to do is to put yourself in the path between customers and quality merchants... and earn a commission for your efforts. So what's the best way to put yourself on that critical pathway? 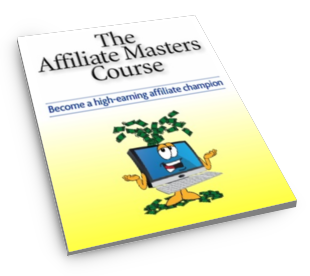 The Affiliate Masters Course offers the total solution. It will help you build a website that will pull in targeted traffic (in a way that the Search Engines love!) and that your visitors will find beneficial due to its solid-gold content. 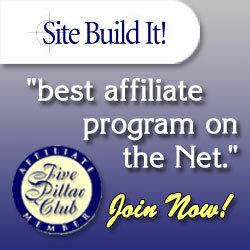 The SBI 5 Pillar affiliate program - Over 40,000 websites have been built with SBI since it inception in the late 1990's. Using the business model of C-T-P-M. Which stands for "content" - "traffic" - "pre-sell" - "monetize." Affiliate marketing tip - The Key to a successful affiliate marketing program is to make your website a content rich keyword focused information resource. Just posting a bunch of links is not going to impress many web surfers. They'll leave and likely never come back. Just ignore the Amazon Widget - It is all about placement and context. If you want to draw more attention to your most wanted response you need to make it stand out. One way to do that is to put it right underneath one of those real nice widgets that everyone ignores. This can draw attention to itself as it looks more important than the advertising. Best of Breed Affiliate Program - How do you rate an affiliate program? By the quality of the product line! The earning commissions! The respect it receives from the people who have used it! It's widespread use! Or all of those combined? Not many affiliate programs have all those things working for them. Site Build It! does. SBI is an all in one website building suite of tools that over-delivers on it promise. In fact SBI is the premier online business building software on the market for small business owners. Everything you need to succeed is included, except BAM (brains and motivation).